Agion antimicrobial Natures - this shoe is provided with antibacterial silver threads. The silver ions neutralize the bacteria entstenden by the body sweat in the shoe and prevent the unpleasant smell. 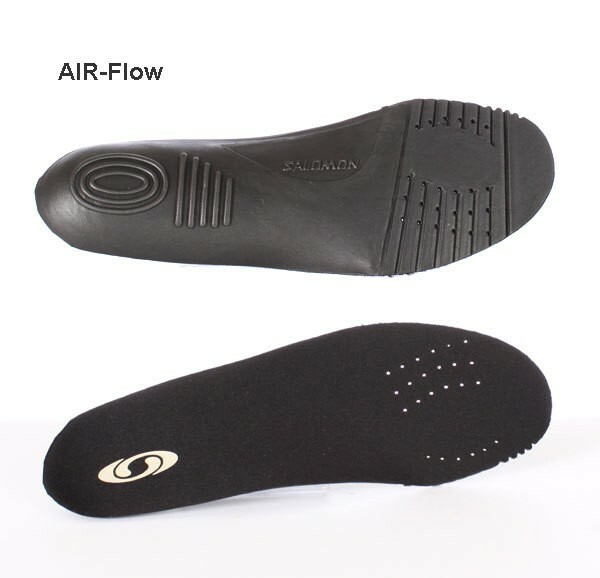 A specially designed insole with air ventilation - through small openings in the sole of the air flows into the lower air channels and provide a natural air circulation inside the shoe. This system supports the dry warmth and provides comfort. Thinsulate Insulation - 200 grams of 3M microfiber protects your feet from cold. The very pleasant and soft insulation provides warmth in subzero temperatures for warm feet high. 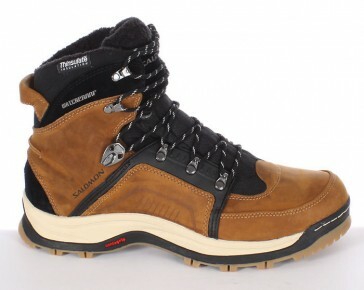 Rotating the switch is the most sporty winter shoe - of course, this all-rounder his efforts in the field trekking, mountain - or just as a top hiking boots. 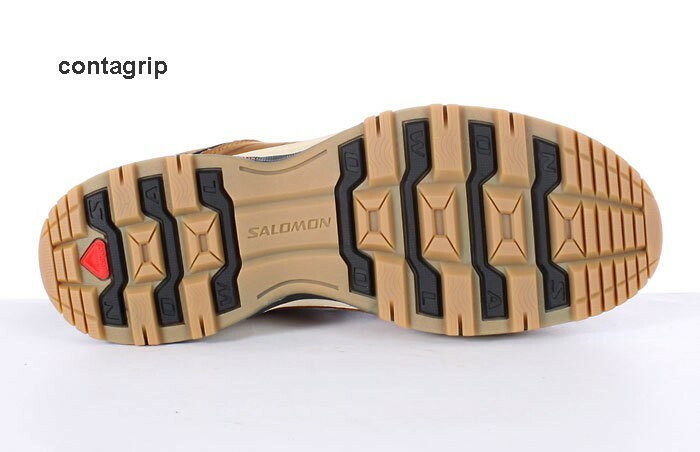 Salomon footwear should be ordered a larger number because they vary less. If you have problems with choosing the right size, please send us an e-mail!